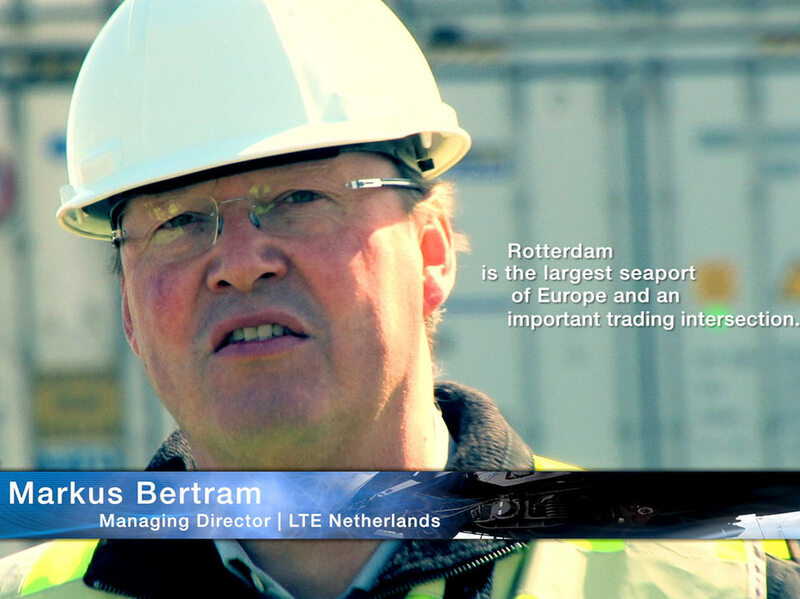 Being an important trading intersection in Europe, Rotterdam - one of LTE-groups local precences - is vital for the continental commodity flows. Rotterdam is the largest seaport of europe and an important trading intersection. Since the LTE-group operates on the north-south as well as on the east-west-axis of europe, local presence at the start an end points of these commodity flows is essential. LTE-group loves the challenge to develop new destinations. With their young but experienced dynamic team, they provide the best requirements for an optimal implemention of customer solutions.